The need and importance of the Digital Marketing is growing day by day. And therefore, people are always looking for experts who knows the in and out of these digital marketing strategies. Since a long time SEO (Search Engine Optimization) and PPC (Pay Per Click) services have been quite popular among the people. There are plenty of benefits of using these services and people keep looking for professional individuals who can help them with these digital marketing strategies. As an IT professional, you should be thorough with the SEO and PPC techniques and we at Oshin Web Solution provide you the right kind of courses for the same. 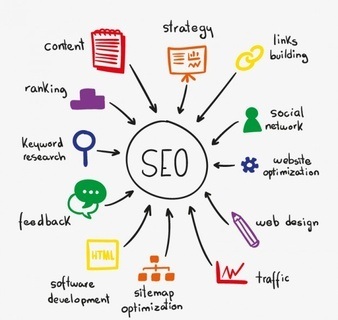 SEO is all about giving attention to the smallest details. It is only because the SEO is the only way the marketers enhance their visibility in the SERPs. 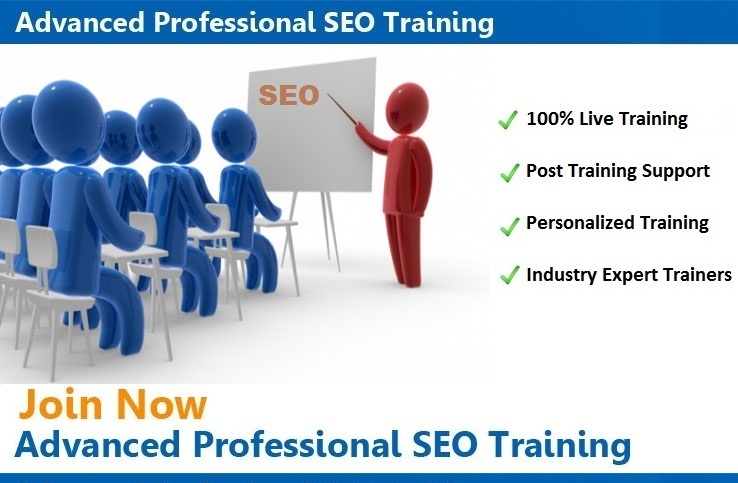 As the importance and need of SEO is growing day by day, the career opportunities on the same have increased as well. At Oshin Web Solution, we train our trainees to give the utmost attention to their SEO skills and make them the right professionals for the job. In order to make them perfect in their job, we let them work in our live projects and teach them how to improve their skills. You as a trainee will work under the guidance of our experts to make sure that you have learned the tactics of the SEO perfectly. PPC is another digital marketing strategy that is quite important these days. There are plenty of people who are looking for PPC professionals. Learning PPC at Oshin Web Solution can be a turning point for your career. We provide you the right methodical training about consumer behavior. We also teach you how to make influential ads in order to deliver the right results in the lowest expenditure. And all these are very, very essential to make sure that you have become a successful PPC professional. Our goal is to make you perfect and smart PPC professionals.